Annabel Glaze started nail artistry as a hobby, giving her mother manicures and pedicures. 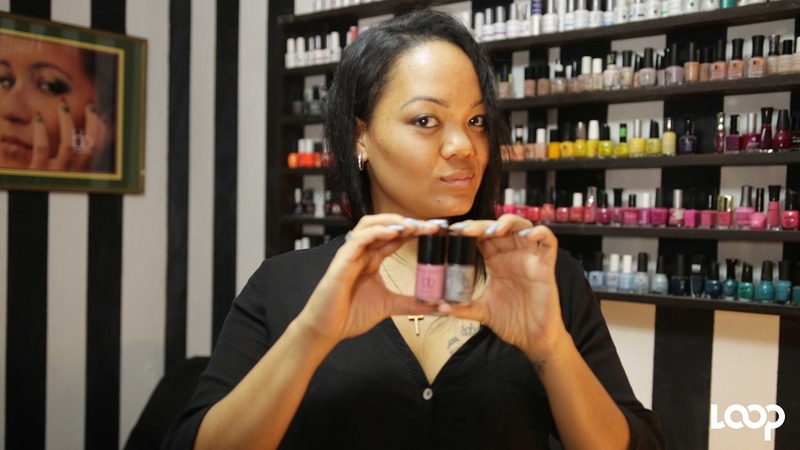 Through foresight and innovation, Annabel Glaze has stepped up her business as a nail technician. 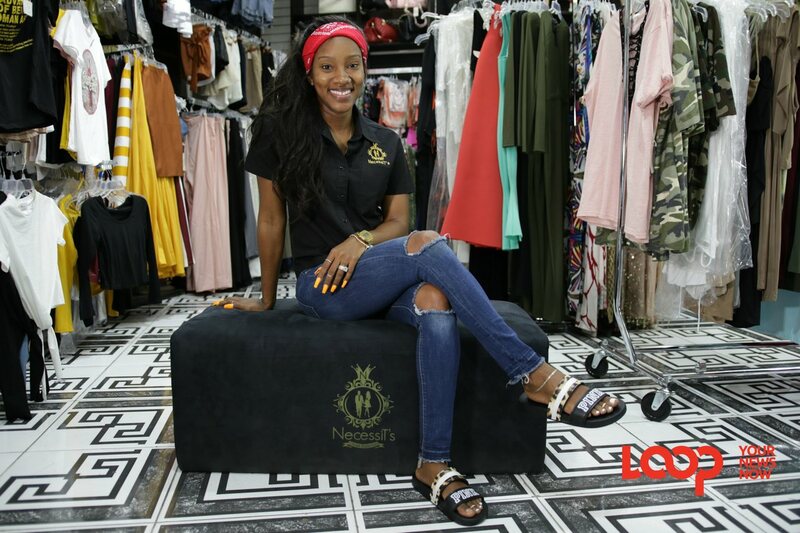 She now manufactures her very own polishes thus adding another value-added service to her growing enterprise. Glaze, the owner of Bella’s Beautique has conceptualised over 20 colours since launching the products late last year. To date, she put out 500 nail polish products to market. 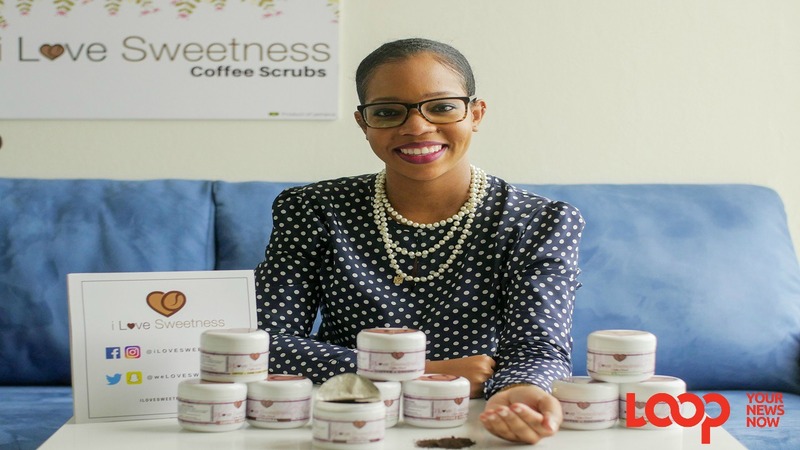 Her business encompasses both direct orders and she also has a few pharmacies in Kingston as clients. Glaze started nail artistry as a hobby, giving her mother manicures and pedicures. 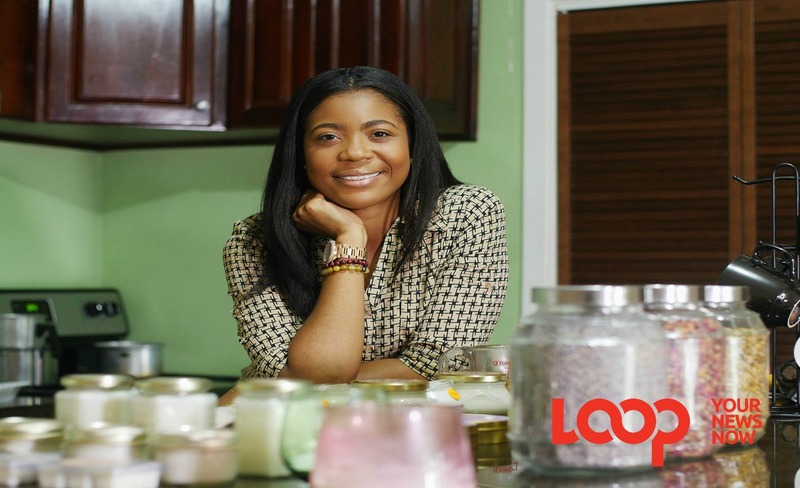 Noting her burgeoning talent she was further encouraged to develop her craft to earn income after becoming pregnant while pursuing her Economics degree at the University of the West Indies. The mother of three would later complete her degree and take up full time jobs in cargo and statistics but her entrepreneurial spirit kept calling to her. Taking a leap of faith she quit her job, and hasn’t looked back since. “I hated corporate life and it hated me,” Glaze told Young People in Business at her studio in Millsborough, Kingston. She’s hoping to build another Bella’s Beautique somewhere across the island. Until then, she continues to manufacture her polishes and is already working on a winter collection, which she hopes to launch by the end of October. Check out the Annabel, the ‘colour whisperer’ in the video edited by Richard Baker.